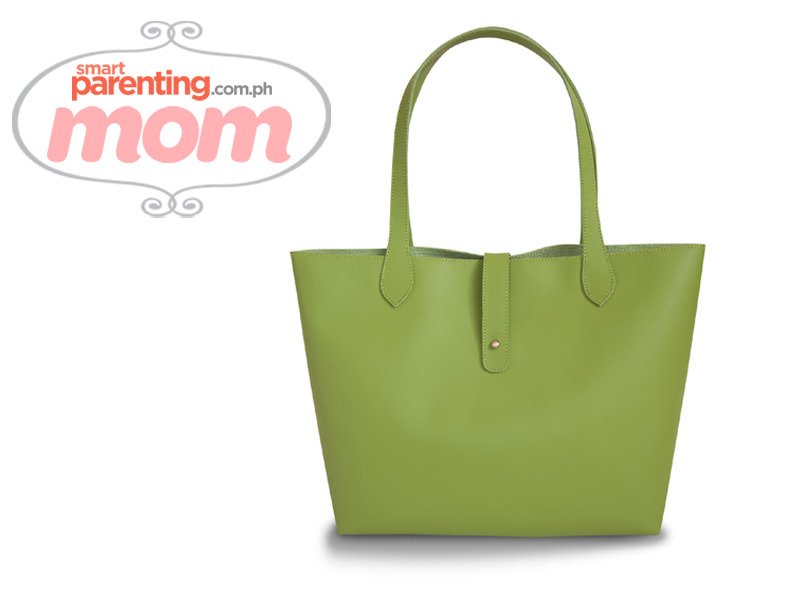 Cocooni Sunday Tote Bag in garden greenLove local! Every Cocooni leather bag is well-made and well-designed with classic silhouettes. 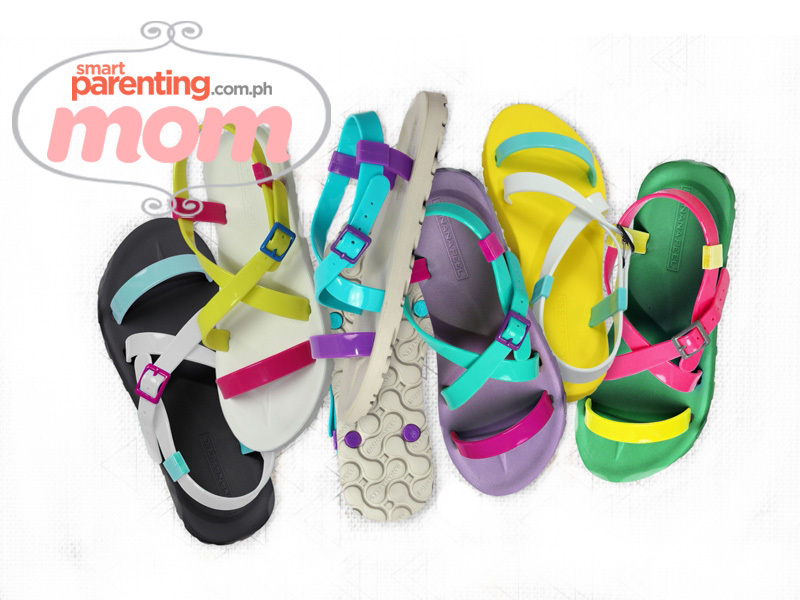 They are made of genuine cowhide leather and are proudly manufactured in Marikina. Versatile and chic, Cocooni bags are for the easy-going lifestyle of the effortlessly stylish woman like you! Visit their Facebook page to order, or email shopcocooni@gmail.com. 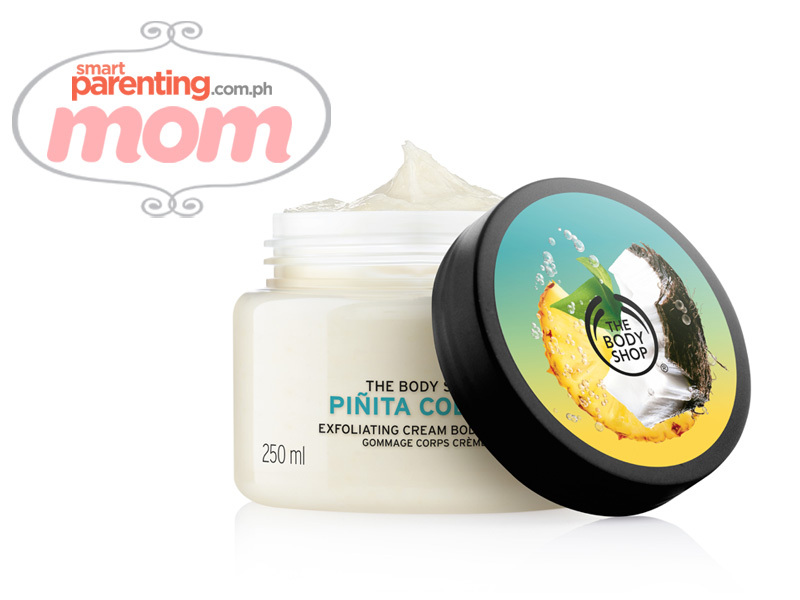 The Body Shop Pinita Colada Exfoliating Cream Body ScrubThis limited-edition luxurious cream boasts of extracts from hand-picked coconuts and pineapples from the Caribbean Antilles and Santo Domingo. It is a creamy exfoliant that has been enriched with real grated coconut. OMG Trouble Break Mist, P578 for 140 mL, Etude House Back acne troubling you? There's a product for that! The mist for back acne keeps skin smooth and clear. Formulated with salicylic acid, this body spray exfoliates dead skin cells and clears pores for a breakout-free, smooth back. Its 360-degree pump sprays from any angle, even upside down to treat hard-to-reach areas like the back and shoulders. Leg Stretching Relaxing Cream, P528, Etude HouseTired legs at the end of the day? This gel-type cream contains pumpkin and red bean extract that absorbs cleanly into the skin to cool off the legs for a fresh feeling, as if legs have just been stretched. Yves Saint Laurent Black Opium Eau de Parfum (EDP), P3,500 for 30 mL at The SM StoreThe tug of floral and woody notes via orange flower, patchouli and cedarwood establishes a fresh layer of scents, while black coffee -- the EDP's signature note -- perfectly creates a striking balance from the florals, making it a unique perfume experience. It is for you, a woman moved by her desires -- a woman who is strong, sensual and driven. 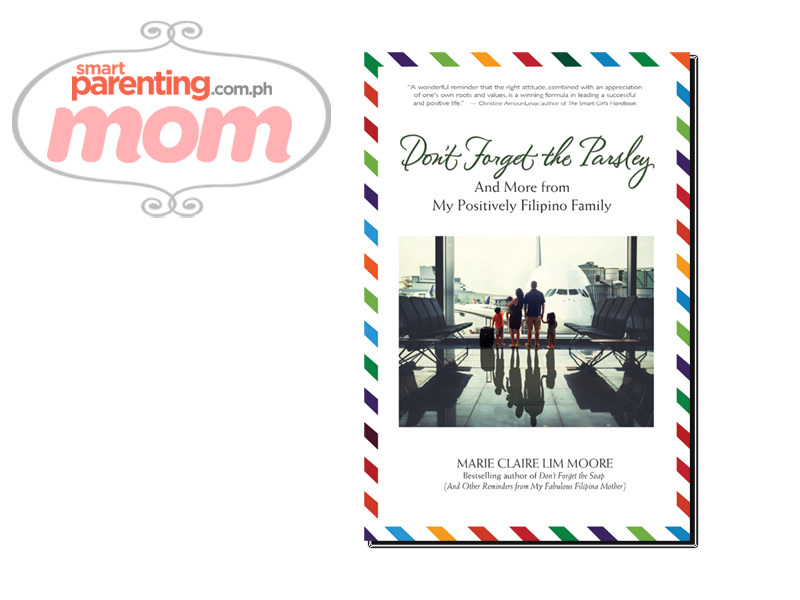 Don't Forget the Parsley (And More from My Positively Filipino Family) bookMarie Claire Lim Moore, a Filipina-Canadian-American banker, speaker and author, takes us along her family’s journey around the world with this new book, starting with her parents’ migration from the Philippines, to her current experiences living abroad with her husband and children. Funny, heartwarming and relatable, it has been coined everything from a “happy family handbook” to a “great big hug in a book”. Don't Forget the Parsley is a fitting sequel to Don’t Forget the Soap (And Other Reminders from My Fabulous Filipina Mother) which was published in 2013.Don’t Forget the Parsley is now available on Amazon.com. 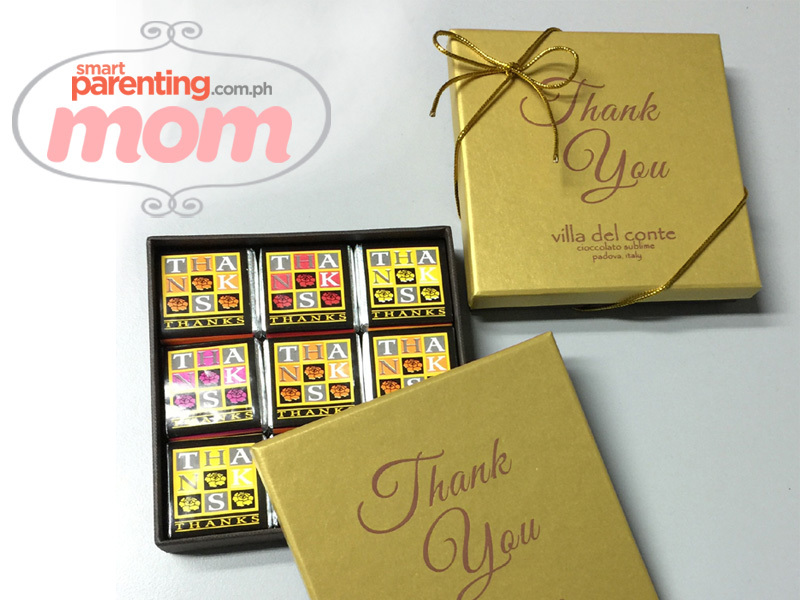 Villa del Conte Thank You Dark ChocolatesDon't hold back -- indulge! These sumptuous delights from Padova, Italy contain 50% cacao, an indulgent and healthy (ier) treat. Villa del Conte has stores at Greenbelt 5, Century City Mall, Shangri-La Mall, SM Megamall, Resorts World Manila and Alabang Town Center. Banana Peel Cayenne Sandals, P570 per pairThis line of rubber sandals is the perfect match for casual pants paired with solid tops, shorts, long skirts and even your office slacks. The Cayenne comes in six tasteful color combinations that will bring life to your feet without looking too juvenile. With comfort and functionality in mind, the Banana Peel Cayenne sandals are made with quality, anti-slip, and eco-friendly rubber. Similar to other Banana Peel products, each wearer is assured that no lead and other harmful chemicals are used in the production of each pair. 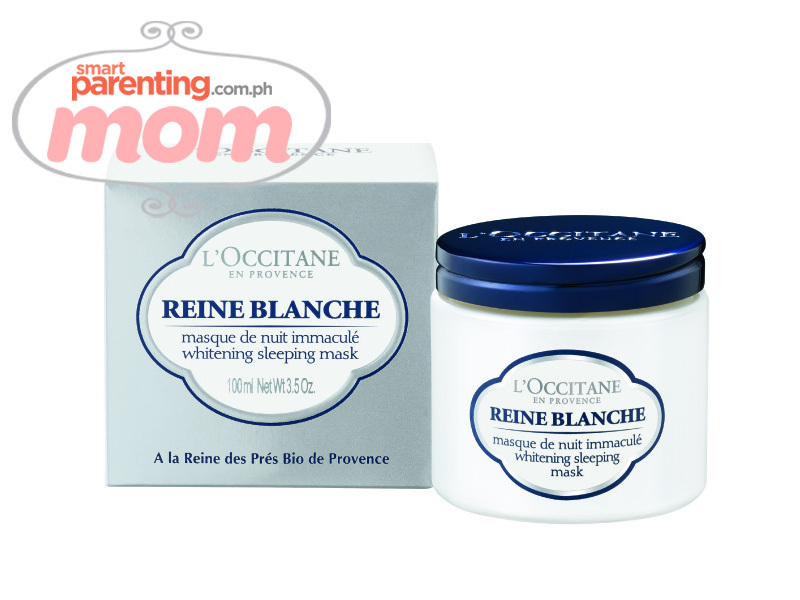 L'Occitane Reine Blanche whitening sleeping mask, available at Rustan'sAddress the damage that pollution, stress, and the weather does to your skin at its most receptive state: during sleep. The luscious gel-cream of Reine Blanche's whitening sleeping mask melts into skin during sleep, and is released gadually into the skin for an overnight action. Discover the true meaning of beauty sleep. Everyone Can Be Creative: Inspiring Habits From An Ex-Nun, P295, at leading bookstores nationwideWant to be more creative, but don’t think you have it in you? Learn how to unlock your talents with Summit Books’ newest release, which was written and illustrated by multi-awarded advertising executive Merlee Cruz-Jayme.Merlee, who is founder, “Chairmom,” and Chief Creative Officer of international award-winning creative agency DM9 Jayme Syfu, reveals practical tips and insights that will guide readers in discovering, embracing, and developing their creative abilities. 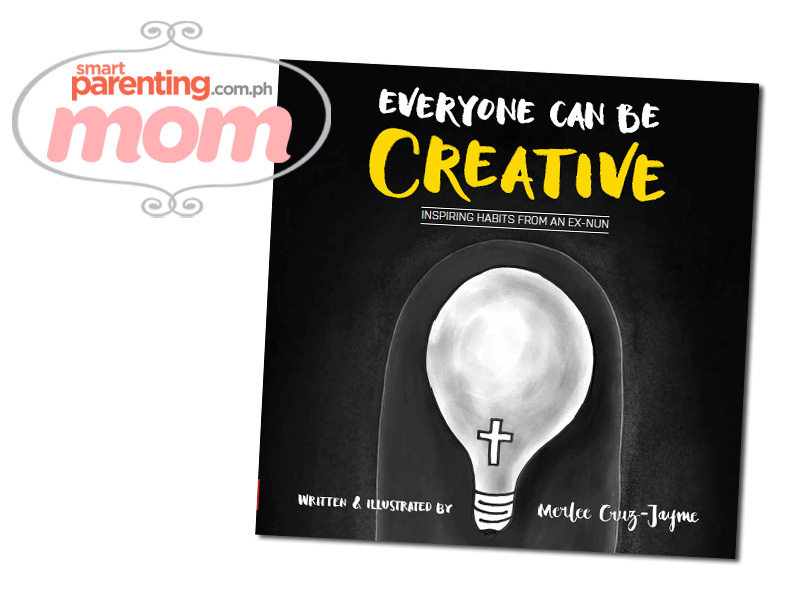 Merlee believes that there are two kinds of creative people—the naturally creative and the learning creative—and through this book, she aims to help hone the gift of creativity in both kinds. 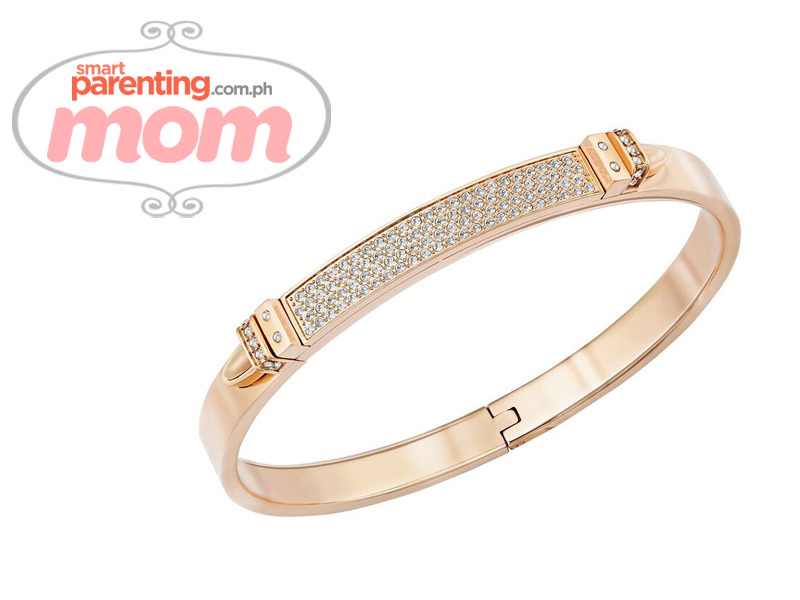 Swarovski Distinct bangle, available at Rustan'sYou're precious like diamonds, much like the understated elegance of this diamond-encrusted Swarovski bangle. 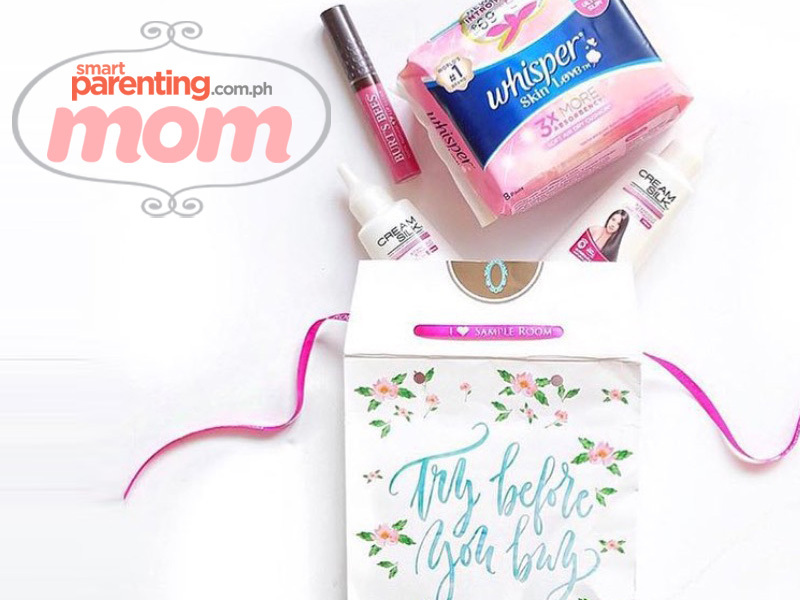 A gift box at The Sample RoomGet a subscription at The Sample Room, the Philippines’ first beauty and lifestyle sampling website, which now has over 45,000+ members, 390 featured products, and over 115 partner brands. The Sample Room doesn’t only let you choose which free products to try, it also provides real and honest details about the product and customer reviews—more than enough information to help you make an informed decision before you buy. 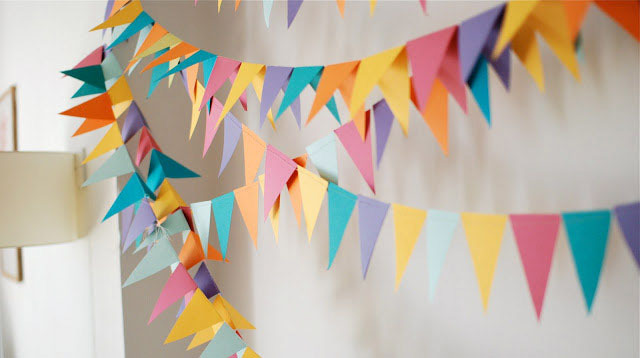 Read more about it at http://www.sampleroom.ph/. 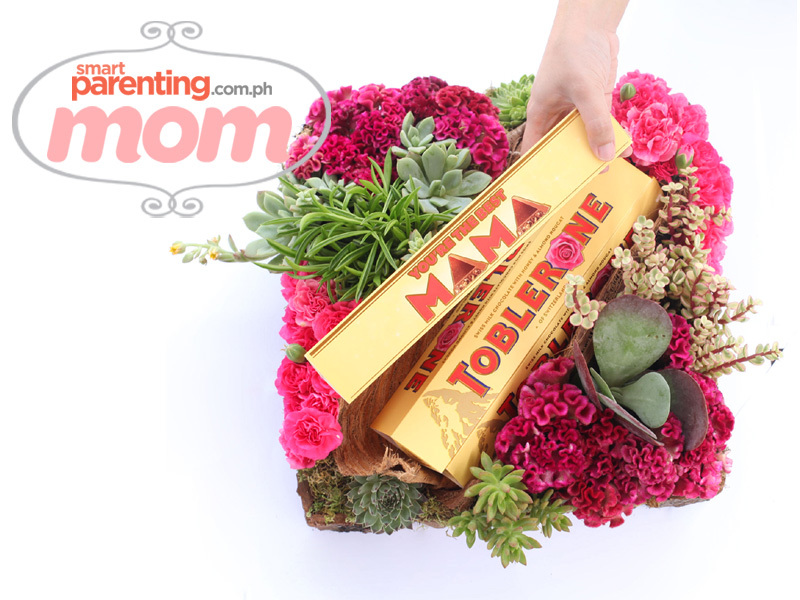 Mother's Day Toblerone, at leading supermarkets nationwideA bar of 100% Swiss-made chocolate Toblerone, with a limited-edition sleeve that features a lovely pink rose and a sweet message, is pure bliss! Sao Paulo dress, available at Plains & Prints branchesDress up and feel good! No worries with this summery number from Plains & Prints! 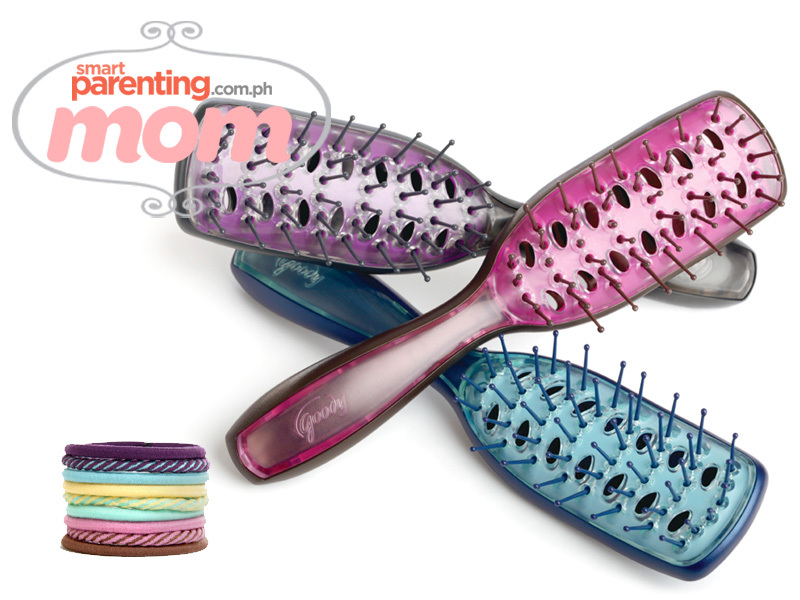 Goody ouchless hair accessories, available at leading department stores nationwideWear your hair the way you want to, with the Goody Ouchless Brush Collection, a complete line of brushes for all hair types that reduces snags and glides easily through hair, and Good Ouchless Elastics which retain their shape 40% longer than others without stretching out. Philips Air Fryer, available at leading department stores nationwideNo need to toil away in the kitchen anymore to prepare delicious and healthy meals for the family! 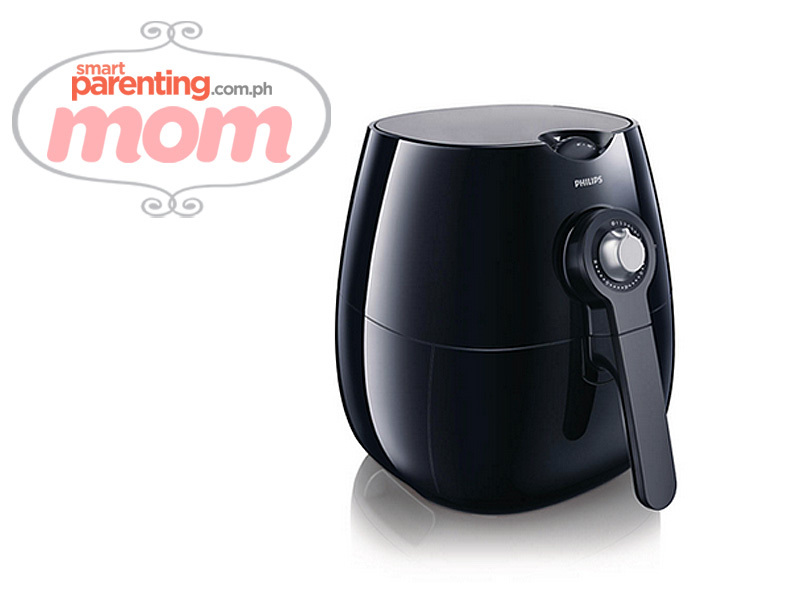 The Philips Air Fryer lets you fry with air to make food that is crispy on the outside and tender on the inside. Make french fries, lechon kawali, or pritong isda with little to no oil and achieve the same results as when you use conventional frying methods! 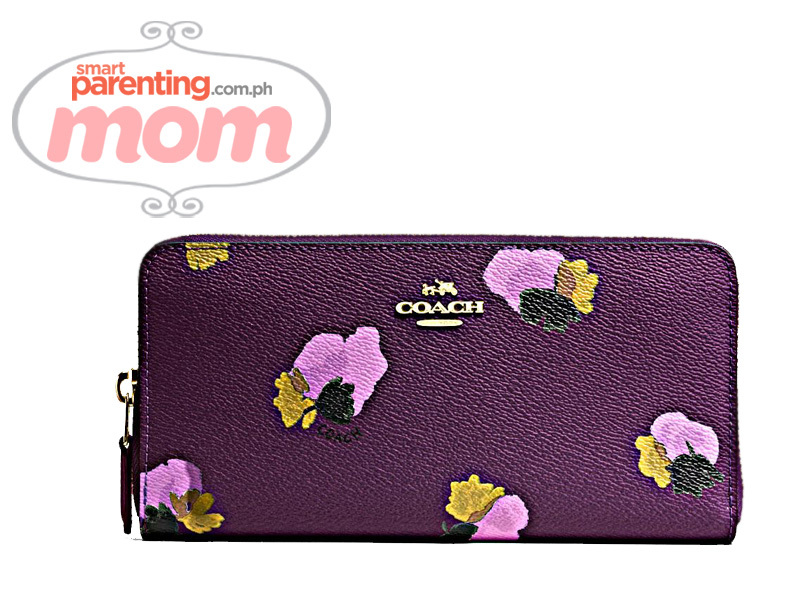 Coach accordion zip wallet in floral print canvas (plum) Look feminine everywhere you go with this dainty accessory. Coach bags and accessories are available at Rustan's Shangri-la Plaza mall. 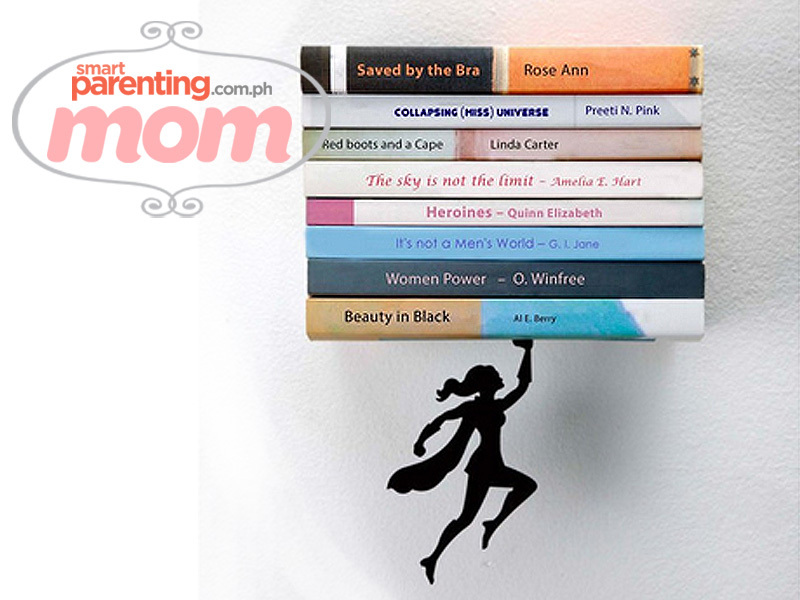 Wonder Shelf floating bookshelf, P900, at abubot.phFor a real-life superhero -- yes, that's you -- this metal bookshelf is what you need to keep your tomes in order. 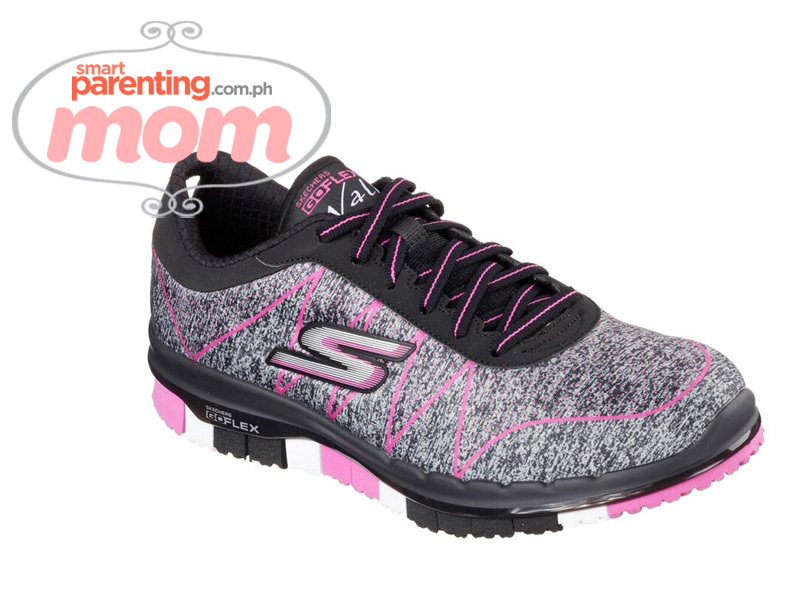 Skechers Go Flex Laced Up, available at leading department stores nationwideA healthy lifestyle includes regular exercise, and for that the Skechers GO FLEX™ is your best company. With an articulated segmented sole design that provides anatomically correct ultra flexibility, Resalyte® soles that help absorb impact, you can't go wrong with these running shoes. 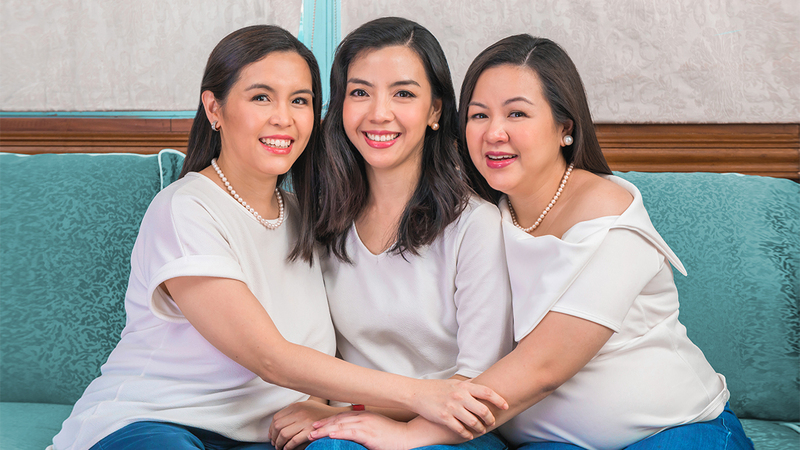 Massage at the Terazi Spa, Discovery Primea (Makati)From May 1 to 8, all mothers availing of treatments at Terazi Spa will receive a voucher for an additional 20% off on their next visit*. Call Terazi Spa at (63 2) 955 8888 local 7310 to book an appointment. *Voucher is valid until August 31, 2016 and is subject to terms and conditions.